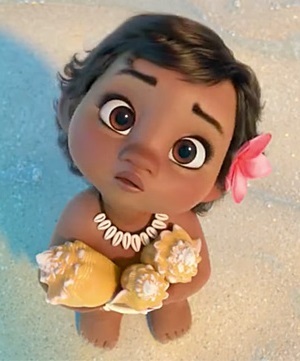 Take a look at Disney's Moana Official International Trailer and get to know baby Moana. This is part of the amazing footage I got to see at last yer's D23 Expo. I cannot wait to see this movie! Disney's Moana Cast and Character Announcement! MARVEL STUDIOS COMIC-CON 2016 - Panel Images!